A limited-time sale from Target offers hefty discounts on a number of video games, including Sekiro: Shadows Die Twice, The Division 2, Devil May Cry 5, and more. As spring marches forward, some retailers are celebrating by passing video game-focused savings along to customers. For example, the recently announced GameStop Spring Sale 2019 features a bevy of discounted consoles and new games that are certain to get many fans excited. 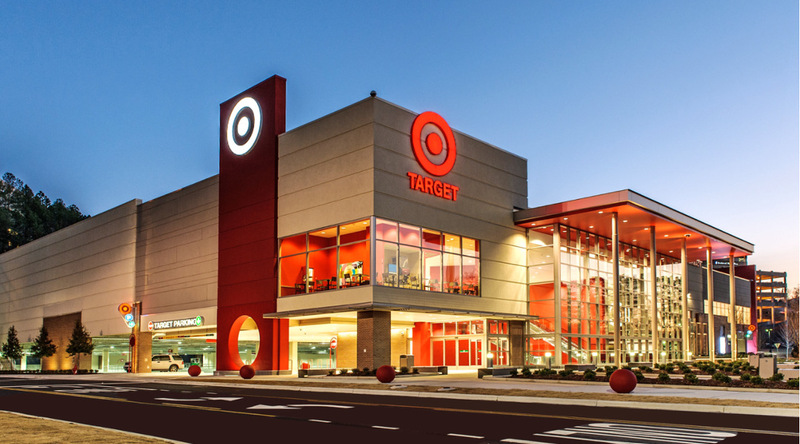 Now, it seems that Target is getting in on the act, and the company has revealed a new promotion that offers a hefty discount to those that purchase multiple items. Specifically, fans that buy a video game under this new Target promotion can buy one game and pick up a second title for 50% off. This deal is effective through April 13, and a full list of video games covered by the promotion can be found on Target’s website. Indeed, there are a number of exciting new games that fall within the purview of this buy one, get one half off deal. Some of the newest releases include the exceptional, and challenging, Sekiro: Shadows Die Twice ; The Division 2 , and Devil May Cry 5 . There are also a number of other acclaimed titles from 2019 that can be brought home at a discount. Capcom’s superb remake of Resident Evil 2 and the highly anticipated Kingdom Hearts 3 are two such games. Players that may have missed some of last year’s biggest games have a great opportunity here as well. To that end, God of War, Marvel’s Spider-Man, and Red Dead Redemption 2 are all part of this buy one, get one half off promotion. Furthermore, the savings do not stop with video games, as selected board games and puzzles are also included within Target’s deal. For fans that are looking to play Fortnite Monopoly or Super Mario Checkers, this offer is certainly a chance to secure copies cheaply. With the weather warming and the flowers starting to bloom, it certainly seems that it is becoming easier for retailers to find a generous spirit. Fortunately, deals like this one from Target mean that those players who are looking for discounted video games get to reap the benefits of the generosity that comes with spring.